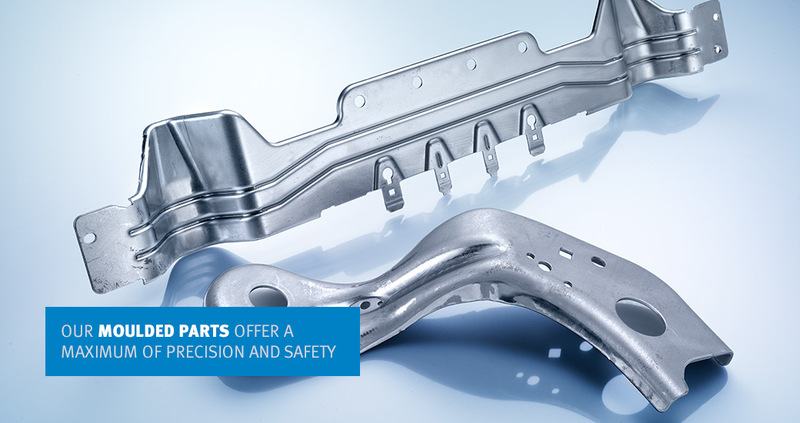 Welcome to the online presence of BAUMGARTEN – Your reliable supplier of punched, drawn and pressed shaped parts made from high-quality steel, galvanised and non- galvanised. 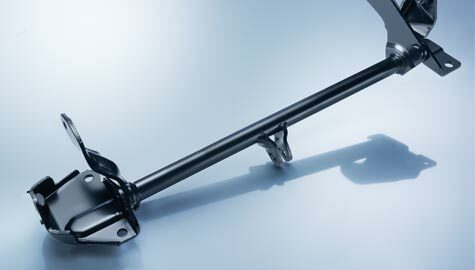 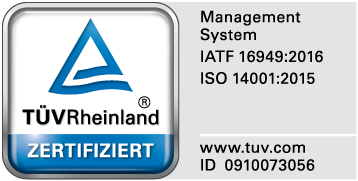 Parts manufactured by BAUMGARTEN offer the highest precision standard, they guarantee faultless functioning and ensure the highest safety level. 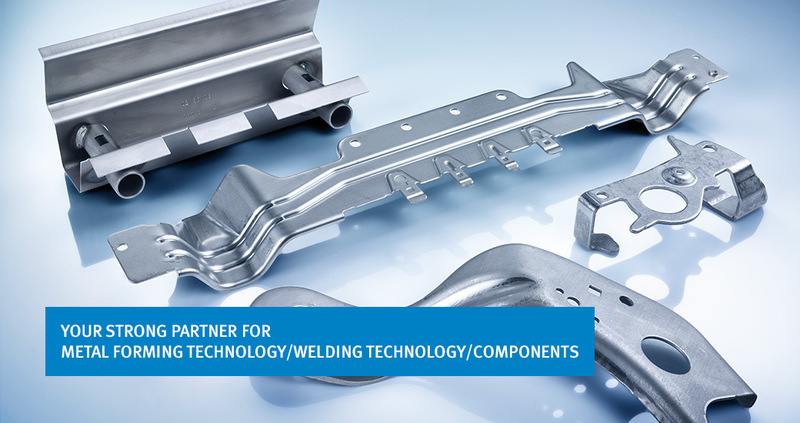 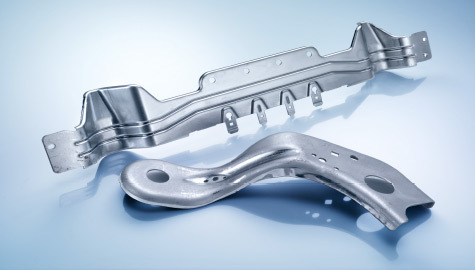 In different fusion and pressure welding processes BAUMGARTEN joins metal parts reliably together to a unit. 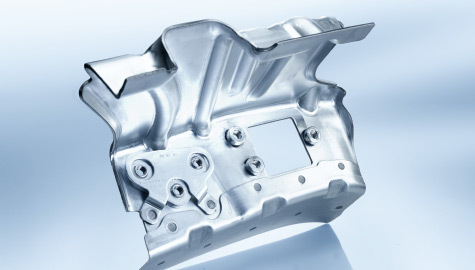 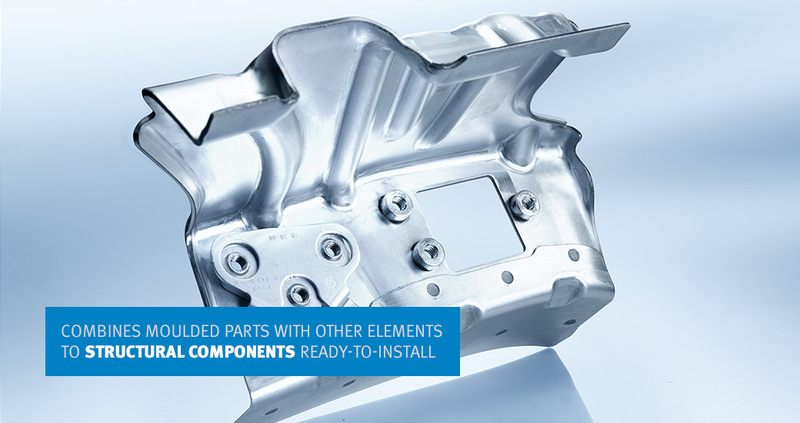 BAUMGARTEN does assemble individual parts together to installable, function reliable assembly groups, also offering finished surface treatment on demand.